As an expert in the property industry you don’t need us to tell you what the value of getting professional marketing support has in helping you to get the ‘sold out’ or ‘fully-let’ board up as quickly as possible. But what you really want to know is how best to achieve it. Property marketing includes a range of marketing activity for both commercial and residential property agents. 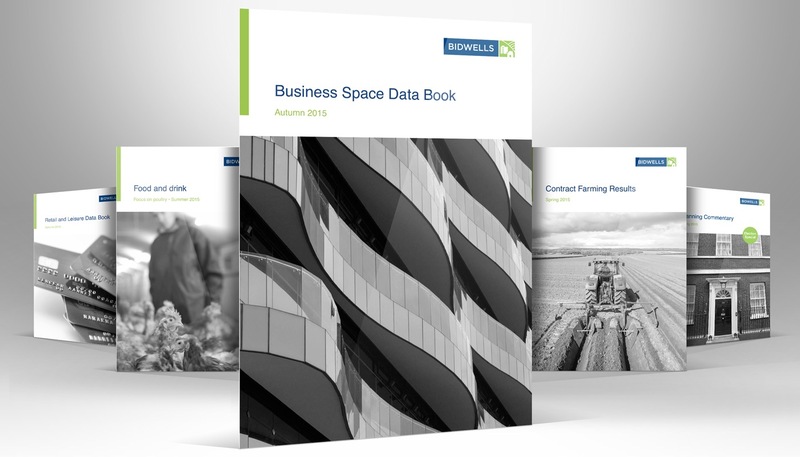 It covers industrial warehouses, state of the art business parks, individual property projects and residential development schemes, and for all of these the purpose is to help raise awareness of the opportunity with potential customers. A successful campaign will help increase the success of the sales or lettings of the property maximising your return and minimising the time needed to bring the project to a successful outcome. 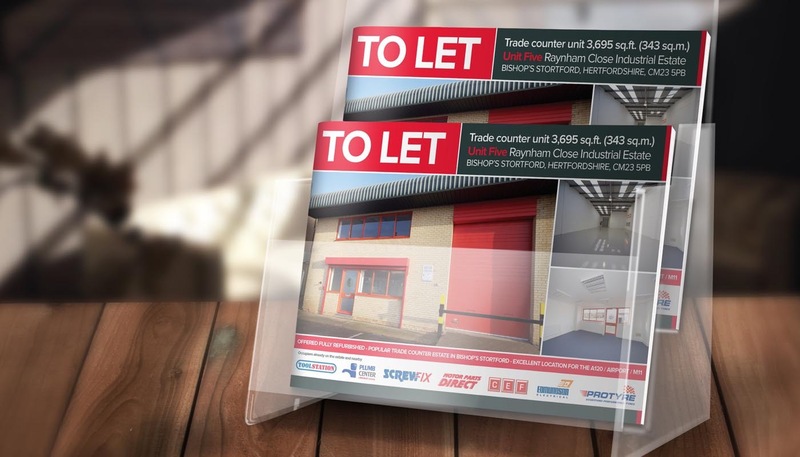 Professionally created property marketing materials are essential to getting your project and, by association, your business name out into the market place, recognised and relied upon as a first point of reference for your existing and potential new customers. 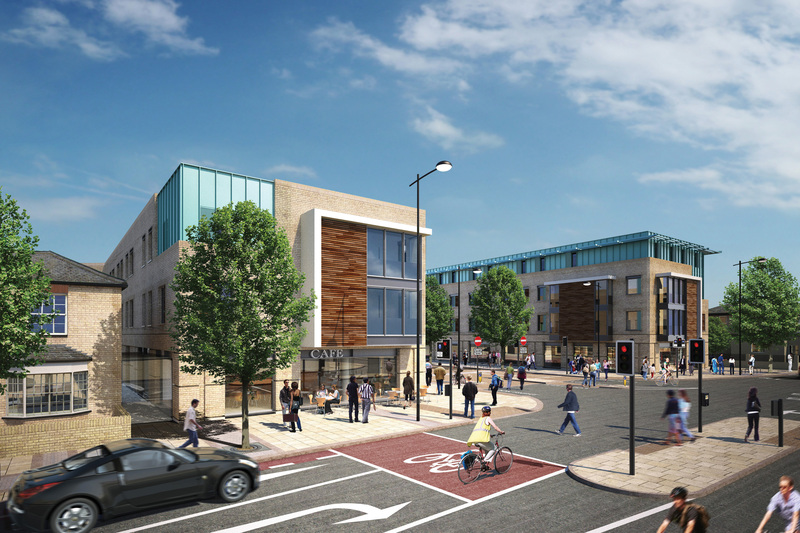 CGI’s can be created directly from your architects plans and building specs, and they can really come into their own when attracting pre-let or pre-sale offers. 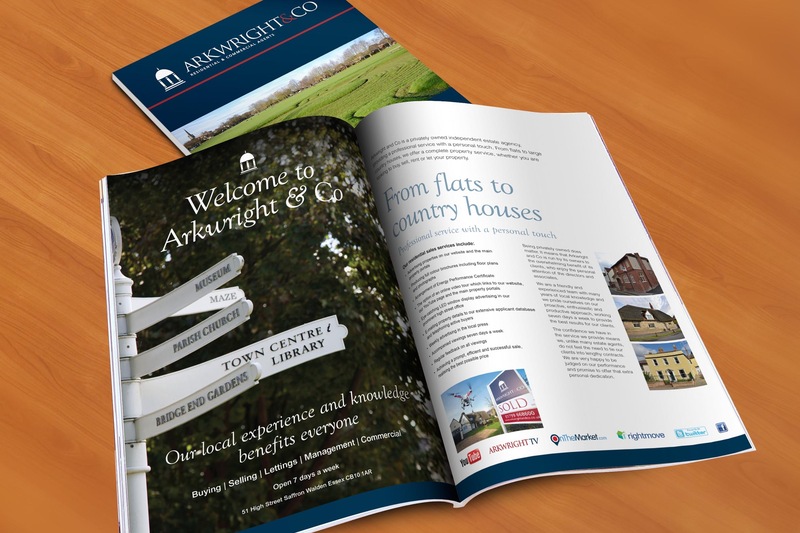 There is no substitute for a glossy brochure it makes an excellent sales tool for property agents and on-site reps, and they will go on selling to prospective occupiers or homebuyers after the initial contact. 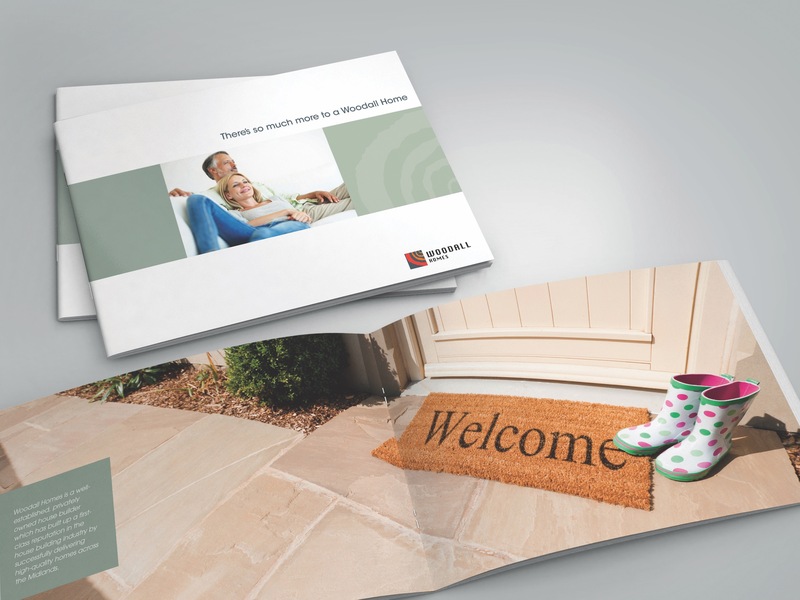 A flap or pocket for inserts also makes the brochure updatable or adaptable to individual requirements. Press advertising can be used to announce new site launches, show home openings and promotional offers. Retail units can benefit from window graphics in vacant units or premises in the process of a refit and they give you further opportunities for marketing. Hoardings are a fantastic advertising site for which you pay no media costs and can take full advantage of logos, branding and contact details – a natural extension to any campaign. Property signage for your development, be it on or near site signage, development signage or building wraps, it offers a great opportunity to build anticipation for the launch and to attract pre-let and pre-sale enquiries. 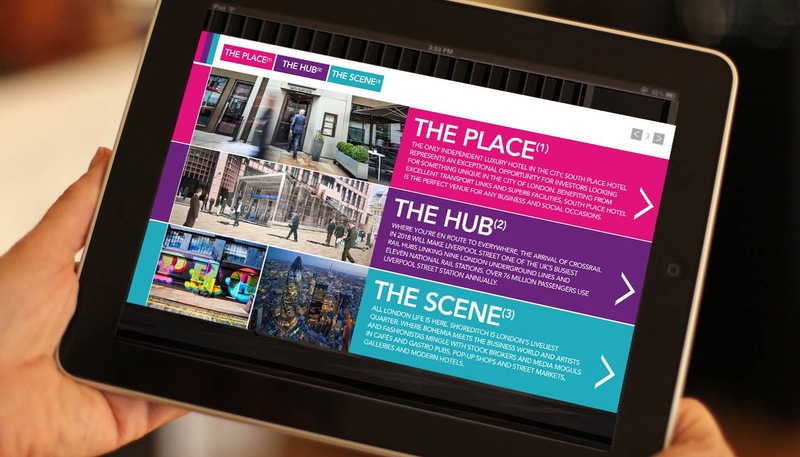 Websites, ibrochures, email and social media campaigns are an effective way to target property agents and prospective occupiers. They have the key advantage of being easily updated and so can be strategically employed at key stages of the project such as the beginning of site works, topping out, the launch of a new development phase or a tail end sales promotion. Property marketing has been the main thrust of our business for over 20 years during which time we have successfully acted for many property companies and agents in all sectors including residential, commercial, industrial, office and retail property. We can give both property marketing and marketing support to estate agents, property agents and property investment funds and includes everything from logos to branding, ibrochure, brochures, mailers, website, corporate hoarding, signage, CGI’s and social media. 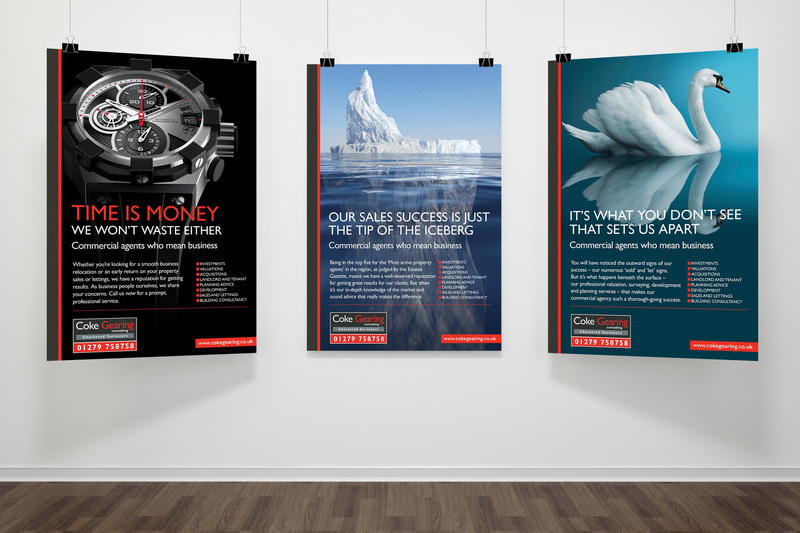 Our range of digital and creative marketing products will support your project from start to finish from the initial CGI’s to help with planning to site hoardings, stylishly produced brochures to advertising, websites and social media.